Mongolia is considering seeking membership in the Eurasian Economic Union (EEU). This was stated by the press service of the Eurasian Economic Commission, issued after a meeting, attended by Chairman of the Board of the Union Tigran Sargisyan and Ambassador of Mongolia to Russia Banzragch Delgermaa. The sides discussed trade and economic cooperation. 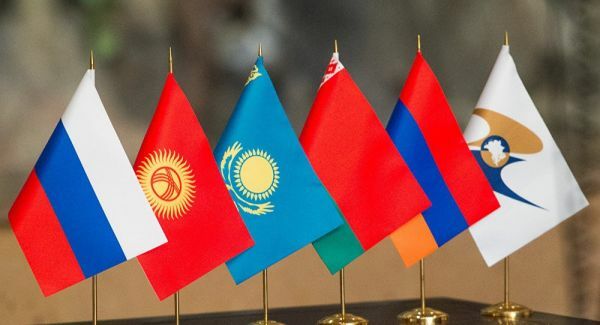 Sargisyan stressed that the Eurasian Economic Union and Mongolia will continue to develop all-round cooperation in accordance with the memorandum on cooperation signed last year. He also mentioned that the partners have many points of cooperation. The ambassador of Mongolia noted that a research team to work on development of an economic dialogue between the union and Mongolia has been established and started to work. The research team establishment was included in the memorandum on cooperation concluded between the two sides. Delgermaa proposed to consider an opportunity to reduce import duties on some Mongolian goods in the work of the research team. She also suggested learning from the experience offered by the creation of a free trade agreement between Vietnam and the Eurasian Economic Union. “Many countries propose us to establish a free trade area, as they consider the Eurasian Economic Union as a good market, where they can sell their products. We have, in this regard, a counter-question we need to answer: if we open our market to others, how can our businesses benefit from it? 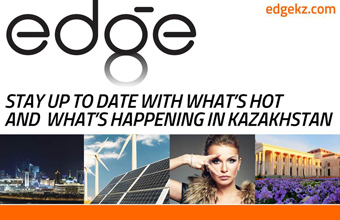 The working group is designed to investigate this matter of mutual benefit,” explained Sargisyan. The parties agreed to organise a meeting of the research working group in October and, at the suggestion of the Mongolian ambassador to Russia, a joint business forum with the participation of representatives of Mongolian and the EEU member states business representatives will be held soon.